Companies that are in the medical industry will benefit greatly by having a website that can act as information portal as well as an eCommerce business. For those that are looking to increase traffic to their medical website, hiring a medical SEO firm would be a great option. 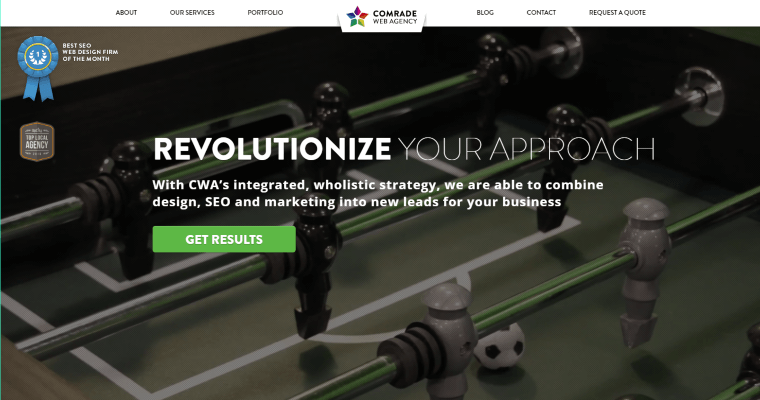 One of the top medical SEO firms is Comrade Web, which has been providing SEO services to its customers for over five years. 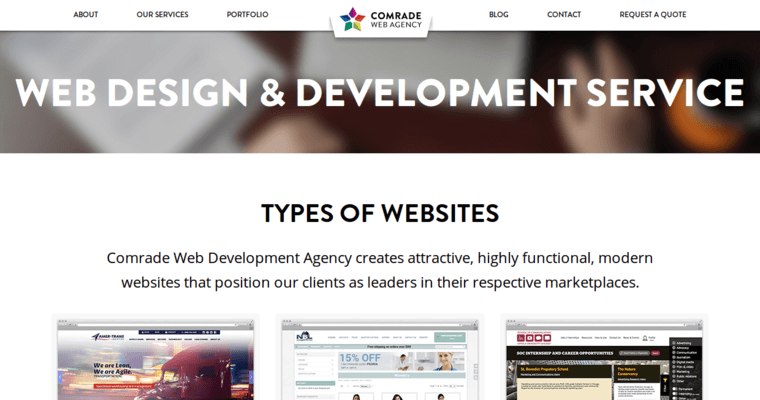 The company has a long list of past and current clients, which includes a variety of case studies that show how their services have led to an increase in visitors. 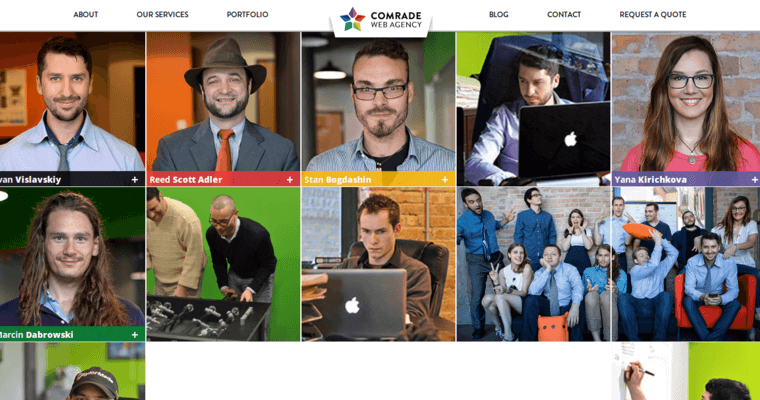 Comrade Web will be able to fill your website with content that will allow it to show up higher on the major internet search engines. They will also ensure that the content is of the highest quality to ensure that the visitor's experience is as positive as possible.